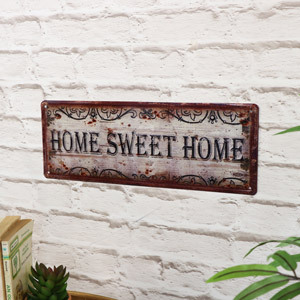 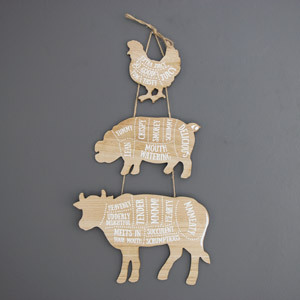 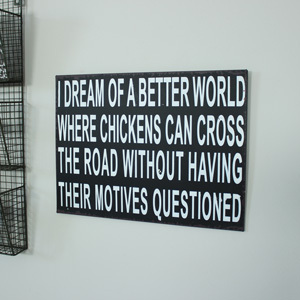 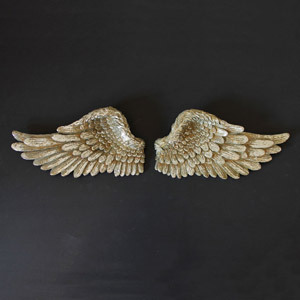 Be inspired by our plaques with quirky quotes or find the perfect gift for a loved one. 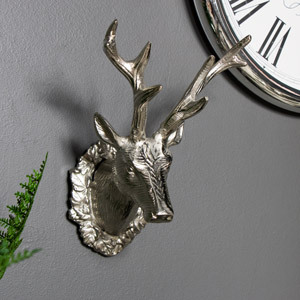 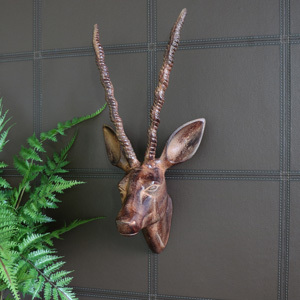 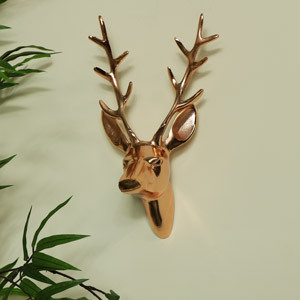 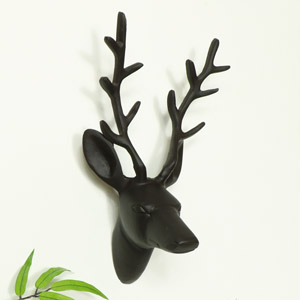 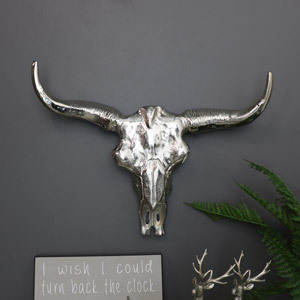 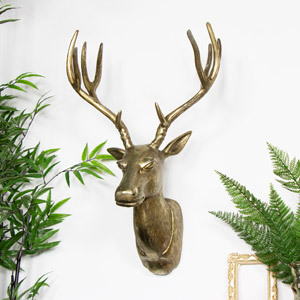 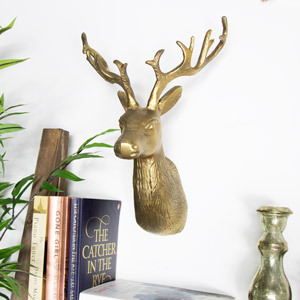 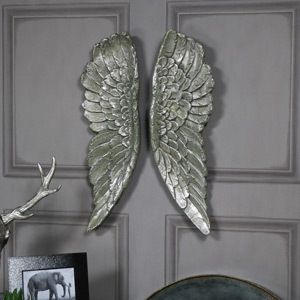 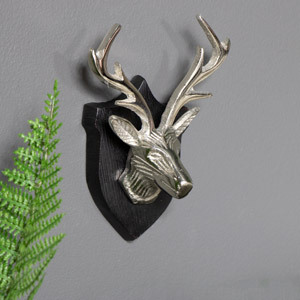 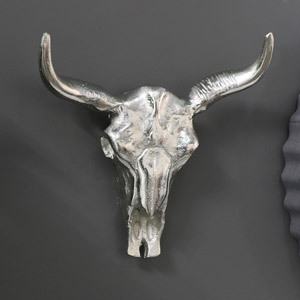 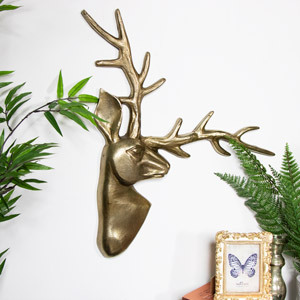 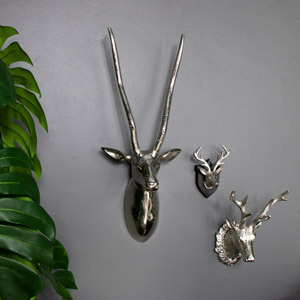 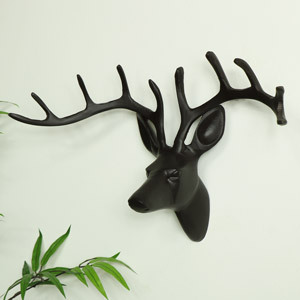 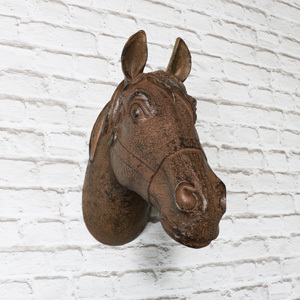 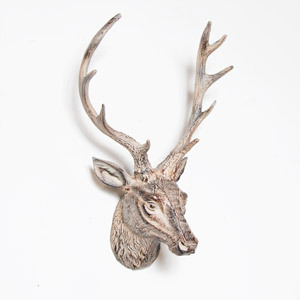 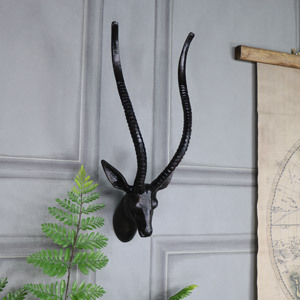 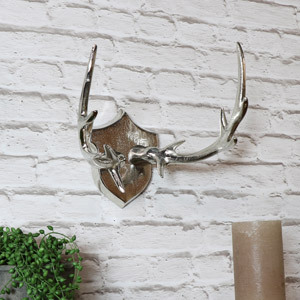 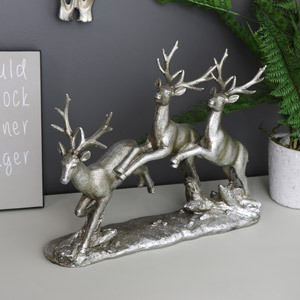 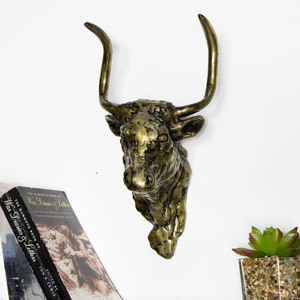 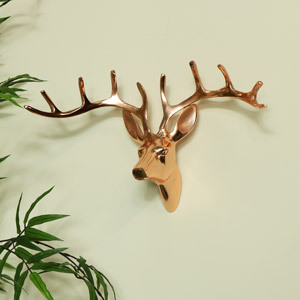 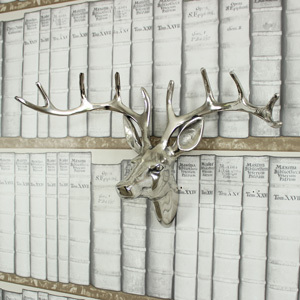 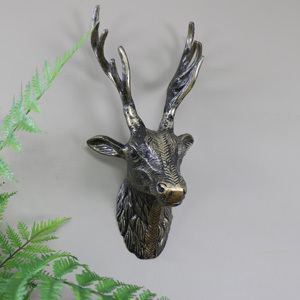 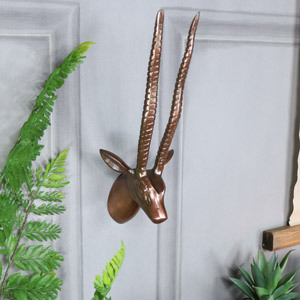 Simply add a Gentleman's retreat vibe to your home with our hanging stags head ornaments, or find that perfect family collage photo frame. 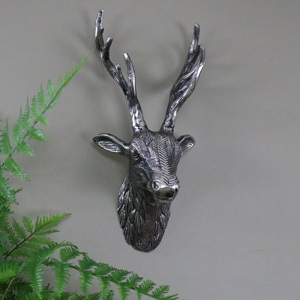 We may possibly have the most extensive range of wall stags around, in every size, colour and style you can think, and oh boy do they make an amazing statement! 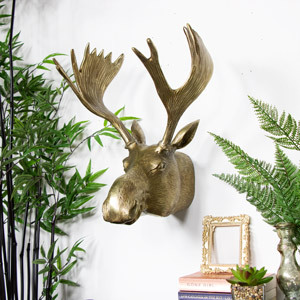 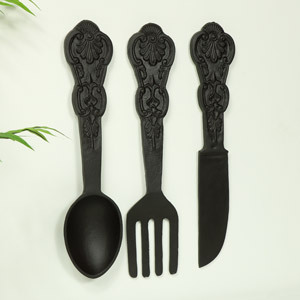 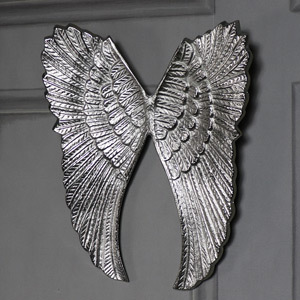 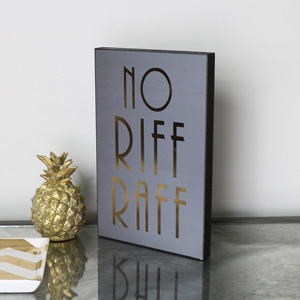 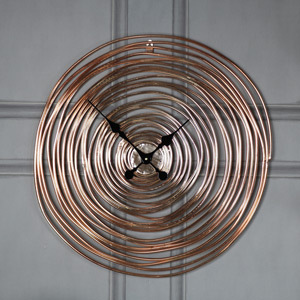 Whatever your decor may be! 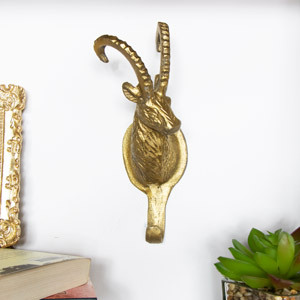 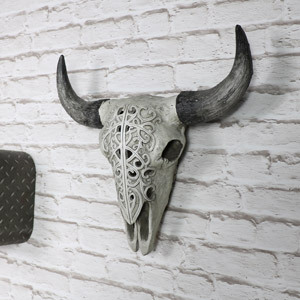 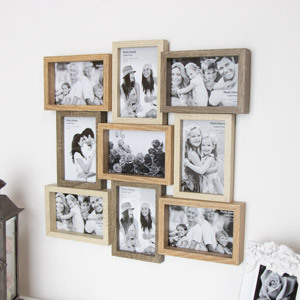 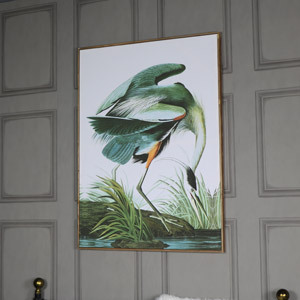 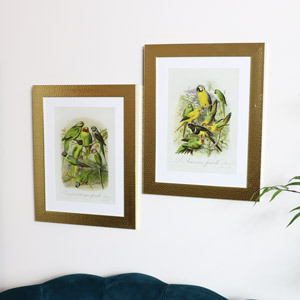 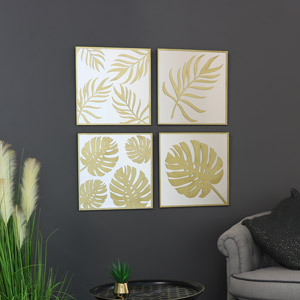 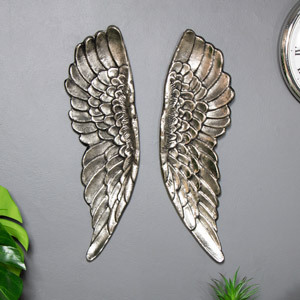 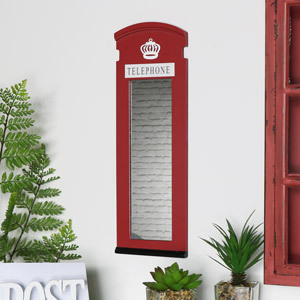 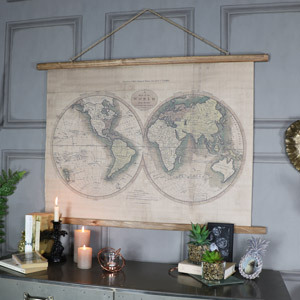 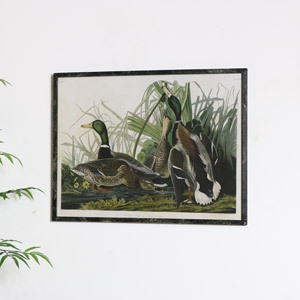 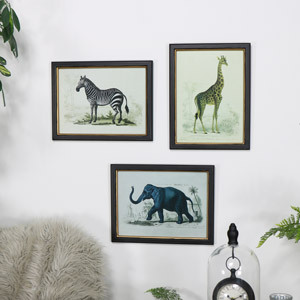 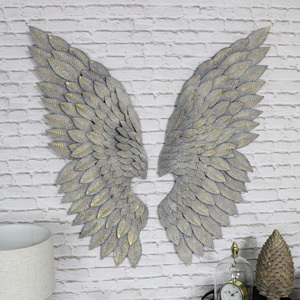 Fill up your empty walls with our unusal and quirky wall art, perfect for picture galleries, why not go for a flamingo wall hook or a vintage map of the world?